Part of the show Can a Shrimp Punch Through Glass? 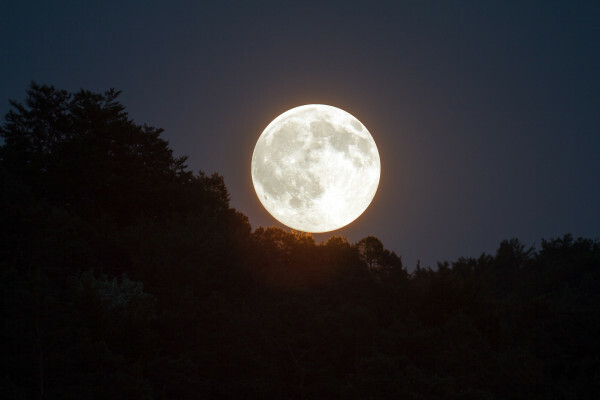 How does the moon impact tides, especially when it comes to supermoons? Next Is love in your genes?